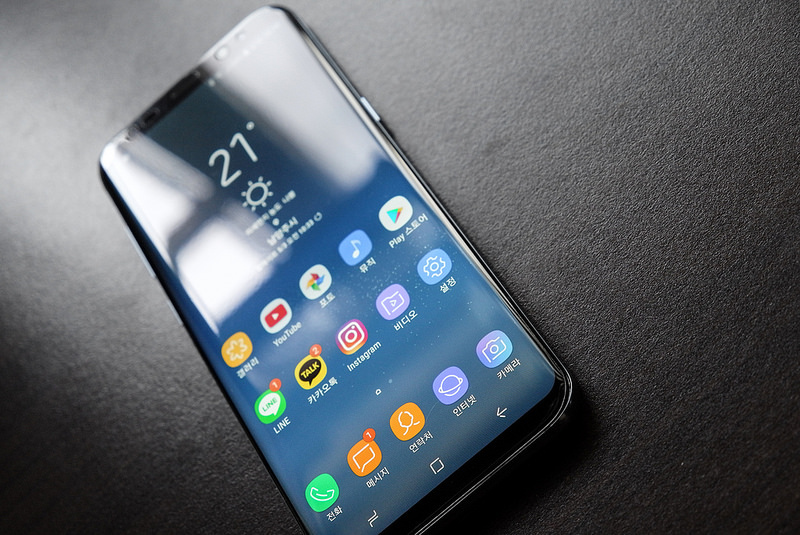 We wouldn’t judge you for thinking Samsung Galaxy S8 and S8 Plus are two of the most stellar-looking smartphones you’ve ever held. We had the same impression too. We also wouldn’t judge you if you are a little confused with the Samsung’s latest TouchWiz UI running on top of the Android 7.0 Nougat. If you have been using any other Android phones than Samsung, you are used to the navigation buttons in a different way than Samsung puts them by default. It puts the “Multitasking” button on the left, “Home” in the middle and “Back” button on the right. Since Galaxy S8 is the first Samsung phone with on-screen navigation buttons, thankfully you can rearrange them the way you were used to with your other brands of Android phones. Here’s how you do it: Settings app -> Display -> Navigation Bar. Then tap on Button Layout and you can change the layout to your liking.